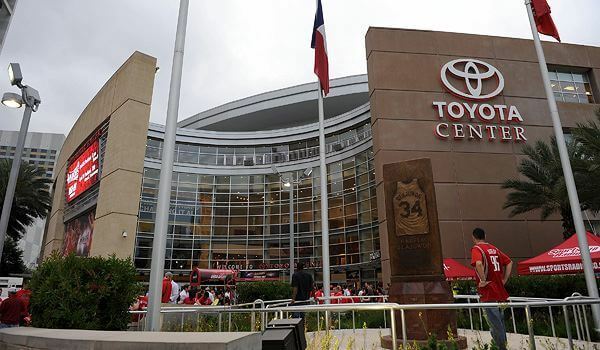 Toyota Center is an indoor arena located in downtown Houston, Texas. It is named after the Japanese automobile manufacturer Toyota. The arena is home to the Houston Rockets of the National Basketball Association.